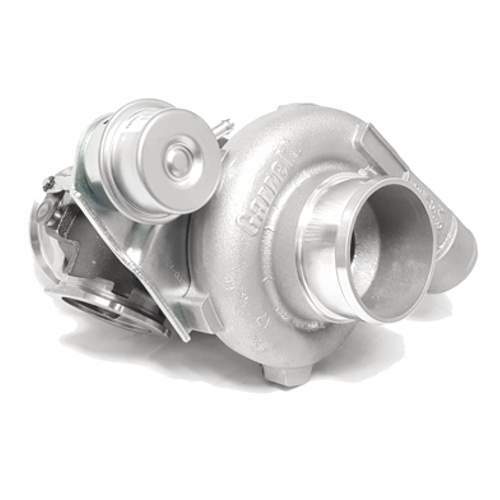 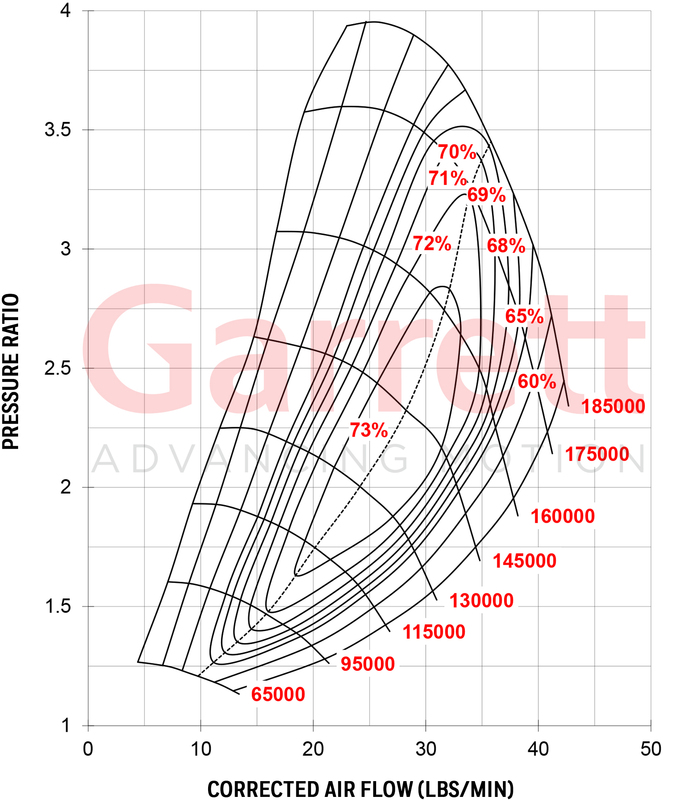 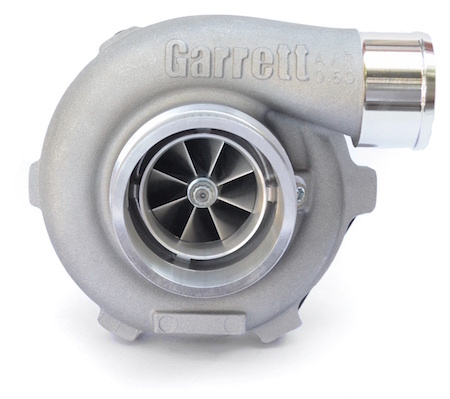 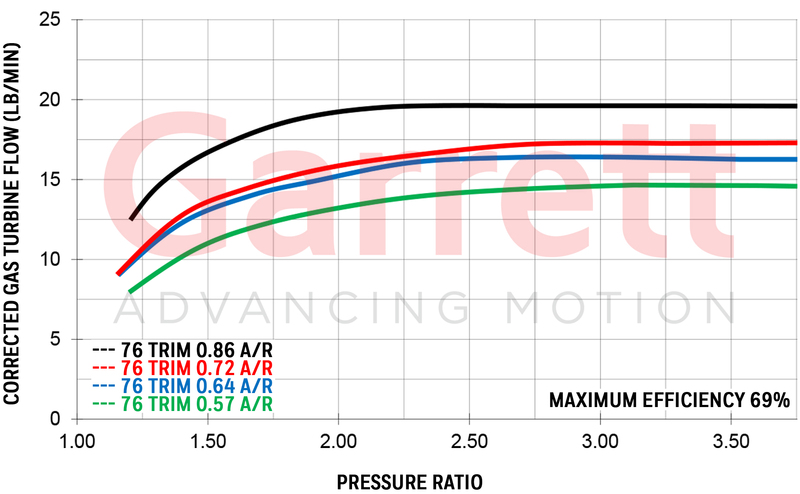 Garrett GEN2 GTX2860R dual ball bearing turbocharger with an Internal Wastegate Actuator and configured with an end to end V-Band Turbine Housing Solution. 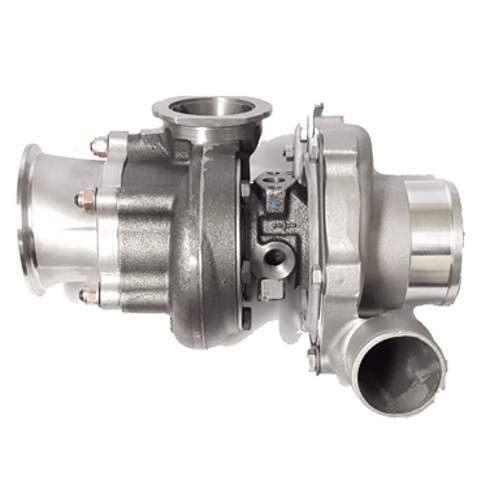 Advanced GEN2 billet compressor wheel capable of 475HP! 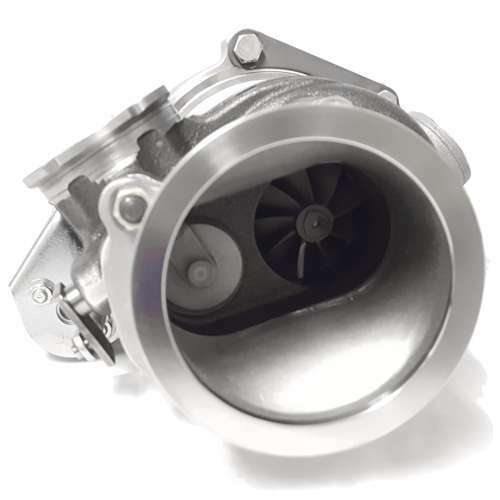 Features a .64 A/R Garrett Internal Wastegate VB25 Entry (TiAL V-Band Inlet Compatible) Turbine Housing and a 3" Stainless V-Band discharge module. 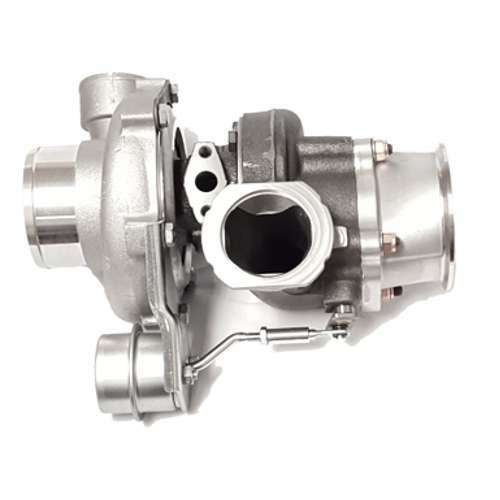 Includes a standard 12-14 PSI (1 BAR) Wastegate Actuator and Bracket, as shown. 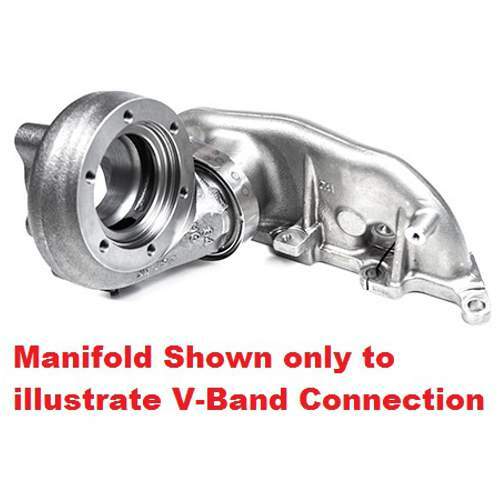 The VB25 Entry is a modified Garrett internal wastegate turbine housing for compatibility with a TiAL V-Band Inlet (Manifold) flange. 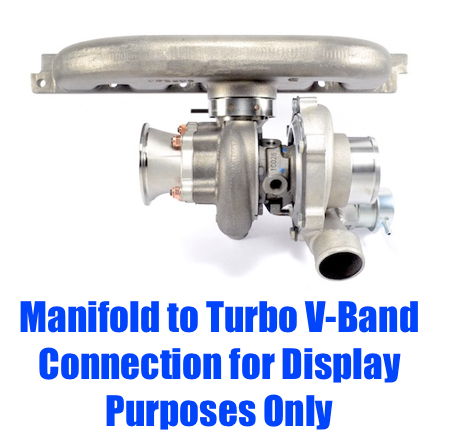 The VB25 Entry and 3" V-Band Module enables an end to end V-Band Internal Wastegate Turbine Housing Solution!